The Benedum Center for the Performing Arts, a Pittsburgh Cultural Trust theater, is a focal point of Pittsburgh’s Cultural District. 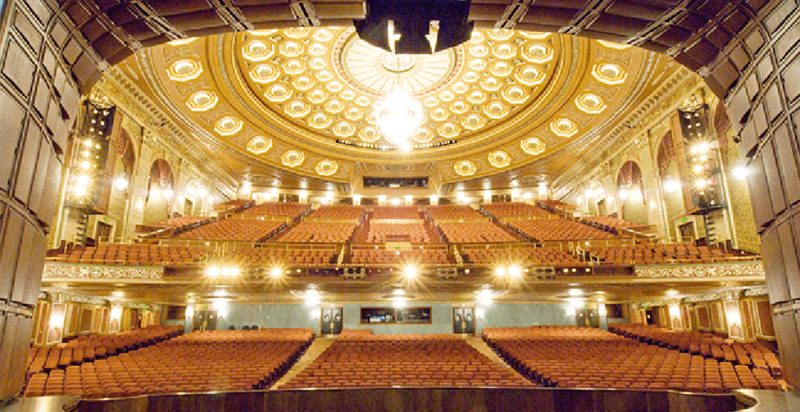 The 2,800-seat theater is home to Pittsburgh Cultural Trust presentations including PNC Broadway in Pittsburgh, Cohen & Grigsby Trust Presents, and First Night Pittsburgh. 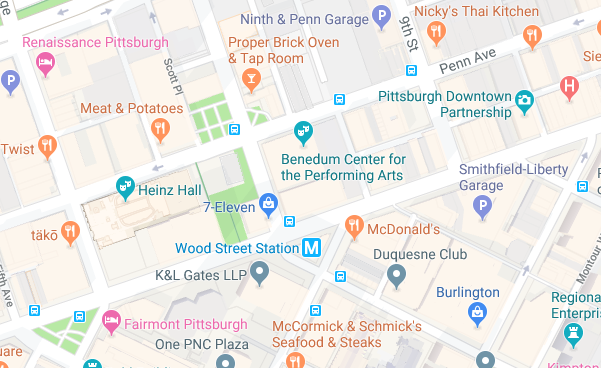 The Trust also provides priority programming dates on the Benedum stage to Cultural District resident companies including Pittsburgh CLO, Pittsburgh Ballet Theatre, and the Pittsburgh Opera. The venue is also available on a rental basis to promoters and community groups.